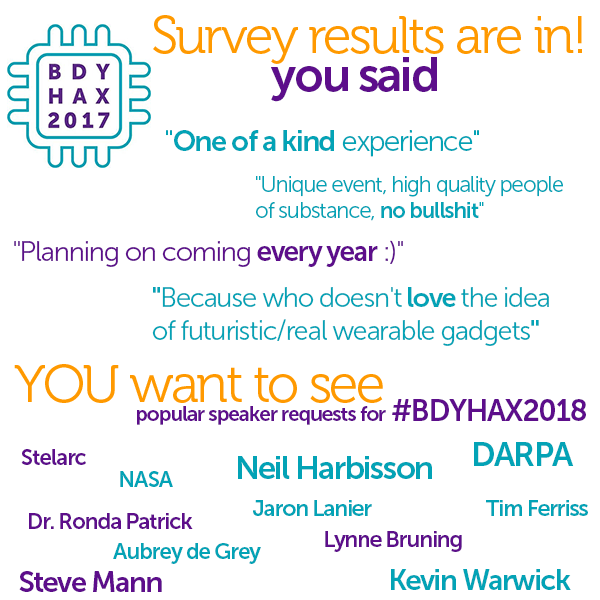 BDYHAX 2017 saw speakers talking about how bodyhacks and technology such as bionics, cybernetics, and wearables can be used to help people interact with the world around them. 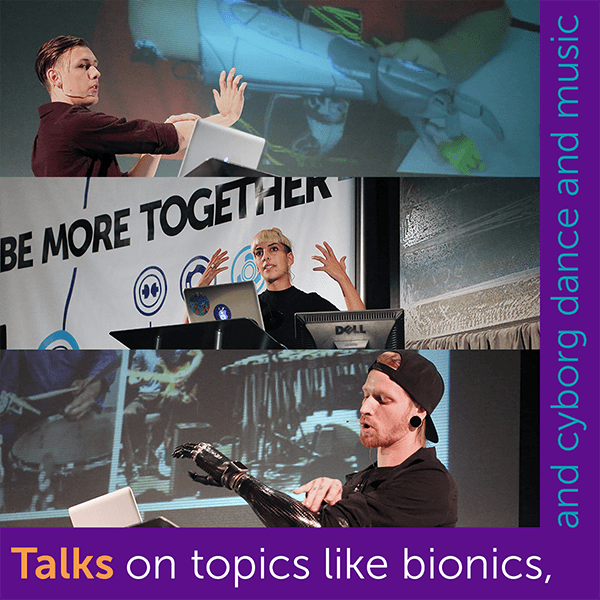 As well as talks about how the world is currently and will interact with bodyhackers and new technology. 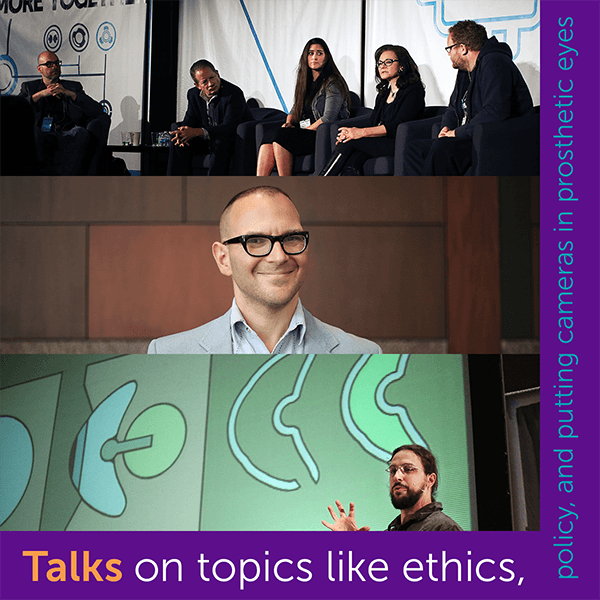 What ethical and legal concerns will the bodyhackers, transhumanists, and cyborgs or the future face? International designers sent their fashion tech creations to walk the runway, showing how technology is changing how we see, interact with, and design clothing for the future. 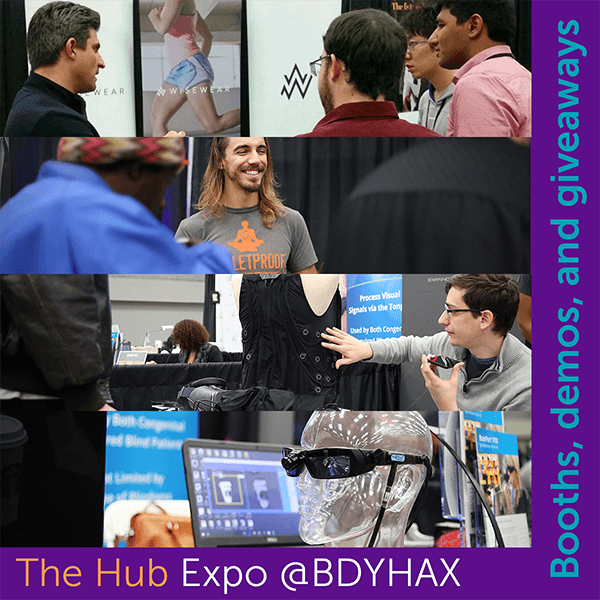 Attendees were able to get up close and hands-on with developments, products, and services in bodyhacking with exhibitors from around the world at The Hub. 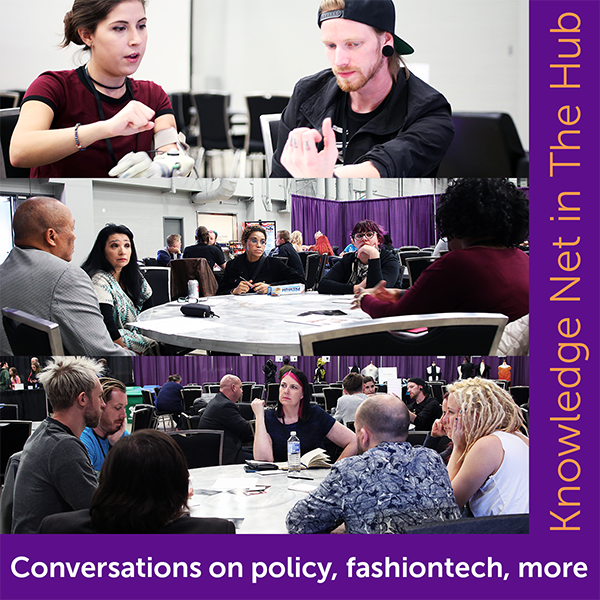 The Knowledge Net hosted BDYHAX speakers and bodyhacking experts who sat with attendees in small intimate roundtable discussions on their field of expertise. 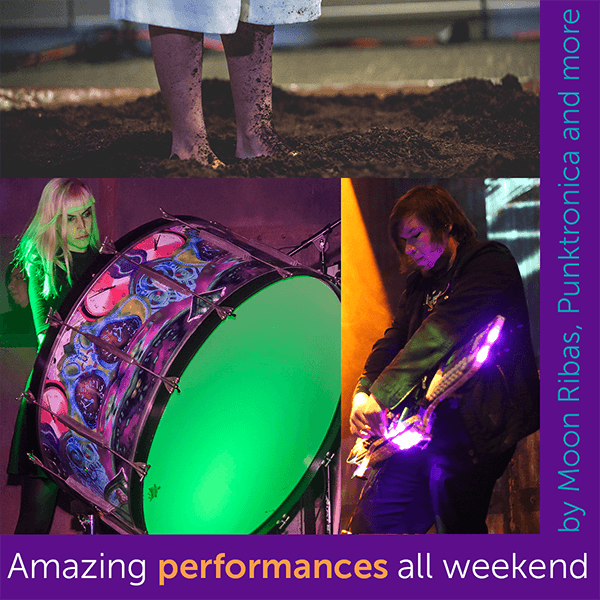 Just as stimulating as all the talks at BDYHAX, bodyhackers were treated to musical and artistic performances by Moon Ribas, Punktronica, and Cybrnetx. Thanks for helping us to learn what makes this event great and to make it even better in 2018. We are excited to hear that you felt like you had a great time with our amazing speakers and other attendees, that the event was well run and that your biggest complaint was that there wasn’t enough of it. We agree and need your help to bring in even more participating companies, more great speakers, and smart attendees. Share us on Twitter @BodyHackingCon and on Facebook at facebook.com/BodyHackingCon. 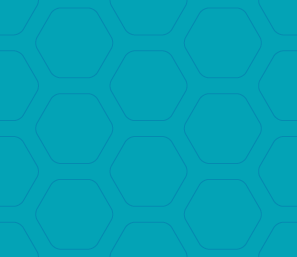 Show your friends our talks on YouTube and let any companies you work with know that you’d like to see them in Austin in 2018! 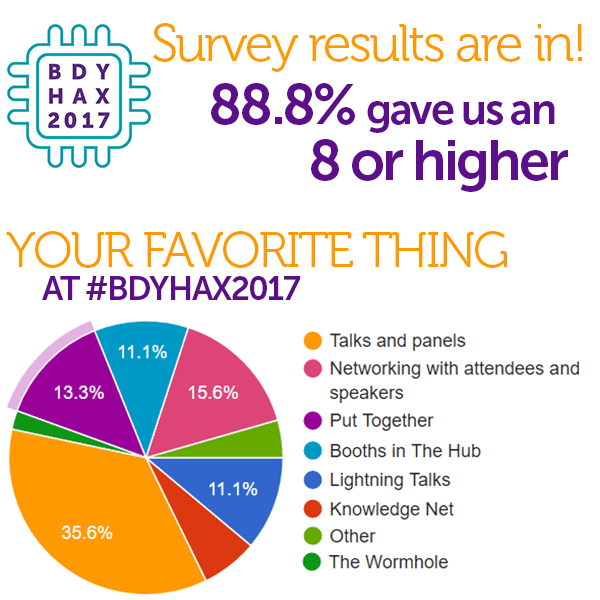 Thank you for making the second annual BDYHAX amazing and we look forward to seeing you next year.